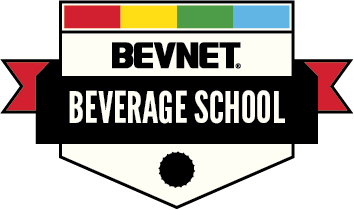 With so many functional products coming to market each year, picking the award for Best Functional Beverage is something that’s often very difficult. However, this year’s award winner seemed rather obvious, with a line that covers several functional areas and is rapidly gaining momentum. 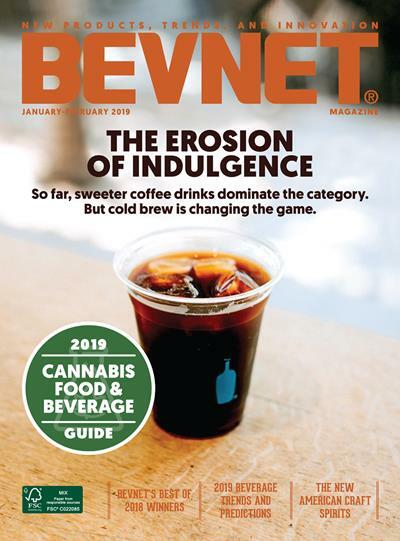 Neuro’s now seven-flavor line crosses a variety of today’s most popular functional categories, including hydration, relaxation, calorie burning, and cognitive function. What’s inside the bottle is either non-carbonated or lightly carbonated depending on the function, each of which also has its own flavor pairing. They’ve done a great job with those pairings, blending what seems to be a logical flavor choice given the function and consumption occasion for the specific flavor (e.g. lemon lime and sports). 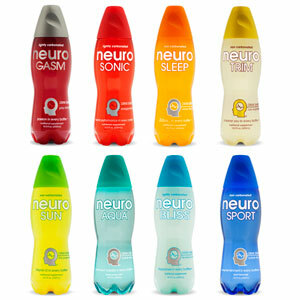 But the main selling point for Neuro is its almost-impossible-to-miss packaging. With a proprietary 14.5 oz PET bottle and huge, brightly-colored cap, it’s definitely one of the most eye-grabbing products we’ve seen in the functional space.